In the state of Arizona, every local jurisdiction is responsible for establishing and enforcing building codes. 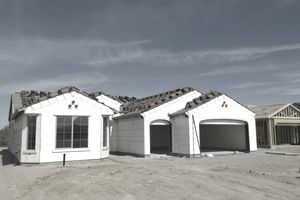 However, the Manufactured Housing Division, part of the Arizona Department of Housing (ADOH), maintains standards of safety and quality for all manufactured homes, factory-built buildings, and accessory structures. For all other standard building codes, each county follows specific model codes and may modify those codes at its discretion.